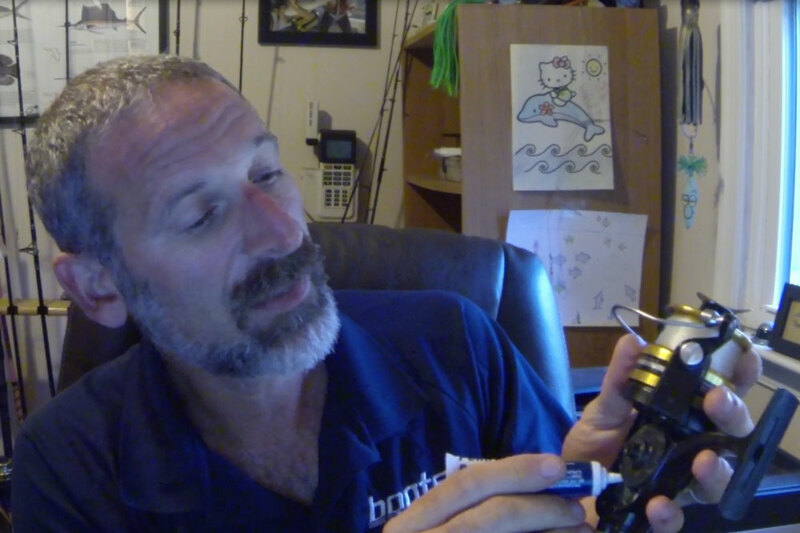 If you need a new spinning reel, tune in as we show you the ins and outs of this new version of the Stradic. The Shimano Stradic FJ has always been one of my favorite spinning reels, so I was bummed when I discovered it was going to be replaced. Then I got my hands on a new Stradic C3000. Wow. Just, wow. Check this sweet little puppy out. Looks nice, doesn’t it? 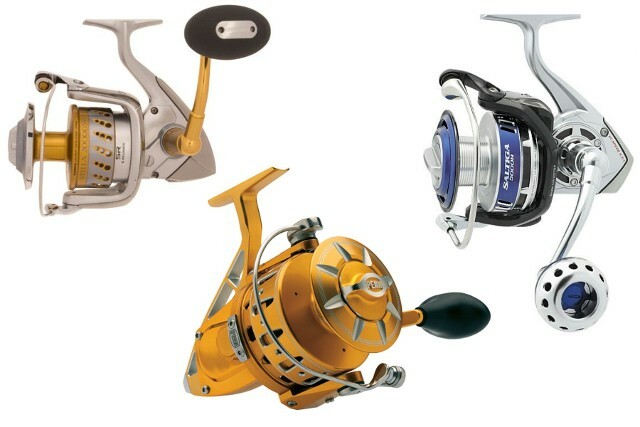 In fact, we were so impressed by this reel that we named it one of the Top 10 New Boating Gear, Gadget, and Gizmo Picks for 2016. And just for the record, we aren’t the only ones impressed by this reel. It was named the Best Freshwater Reel (though it’s fine for saltwater use, too) at the ICAST fishing tackle show last summer. You say you need a new rod to go with that reel? Don’t buy a combo—they’re rarely the best pick for any one individual’s style and preference. Instead, watch our How to Choose the Best Spinning Rod video. In it, you’ll learn all sorts of tips and tricks that will help you make the best decision. 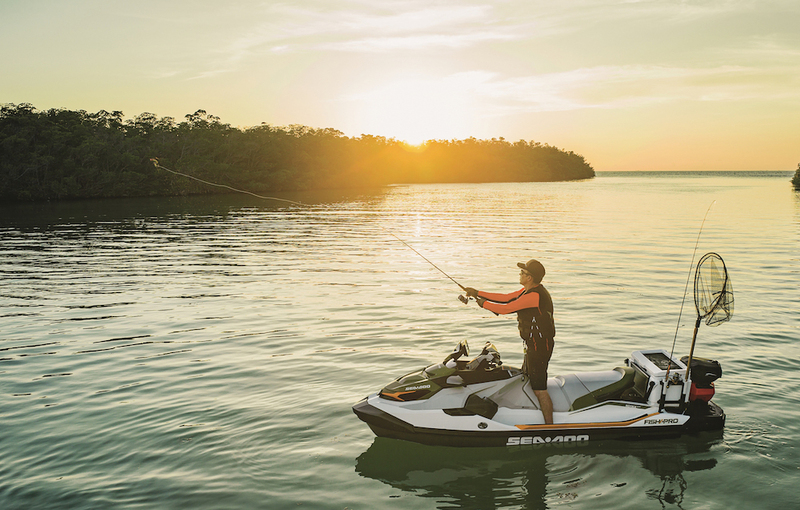 Shimano Baitrunner: Evolution in a classic.